Often, caring for a loved one in the home can be too much for the family. In these cases, private duty nursing can make a world of difference. Private duty nurses are typically Certified Nurse Assistants (CNAs) who help with issues like bathing, meal preparation and medication reminders, and they even lend a helping hand for a walk around the backyard. 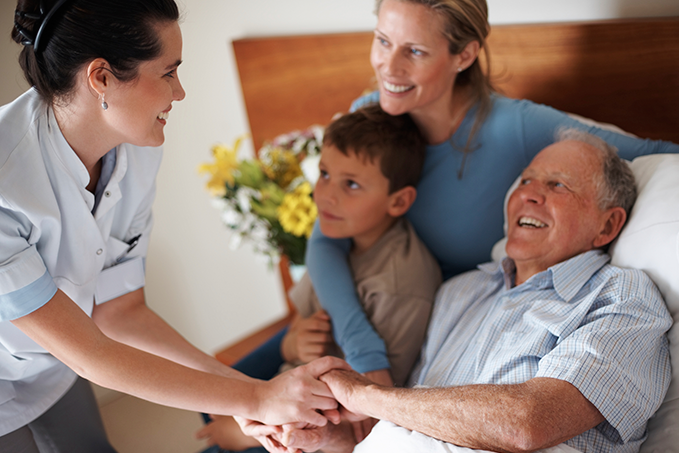 Please note that our private duty nursing services are paid for by the patient on their own.